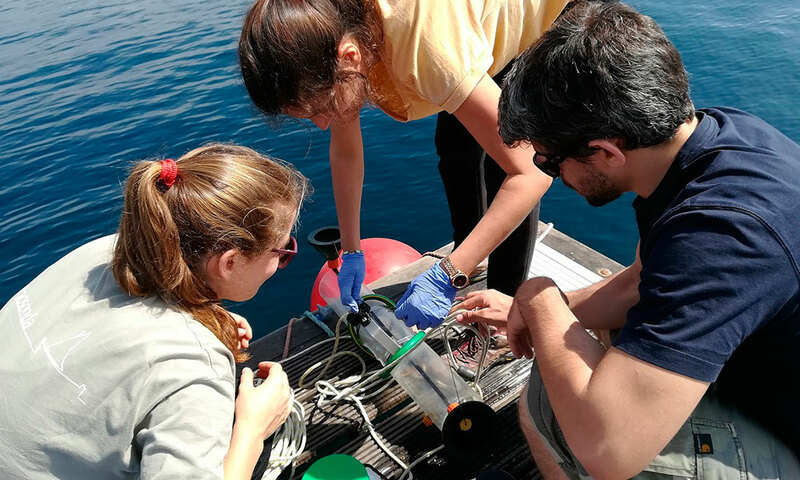 The University of Lisbon will twin with two research-intensive, internationally-leading institutes: Plymouth Marine Laboratory in the UK and Alfred Wegener Institute, Helmholtz Centre for Polar and Marine Research in Germany. Support career development in Portugal and enhance the science, technology and innovation profile of the University of Lisbon, Faculty of Sciences, augmenting its reputation and competitive ability. 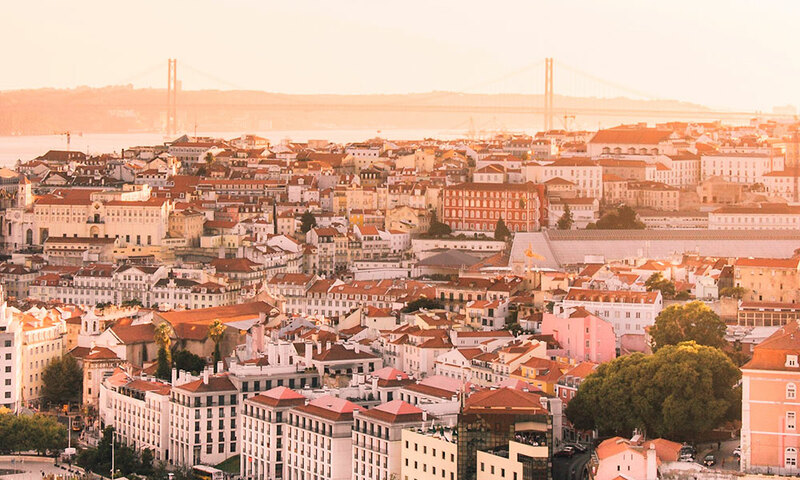 Positively impact the research and innovation potential of Portugal at regional and national levels in key areas as well as its international approach to sustainable development assistance. Read more about the project.. 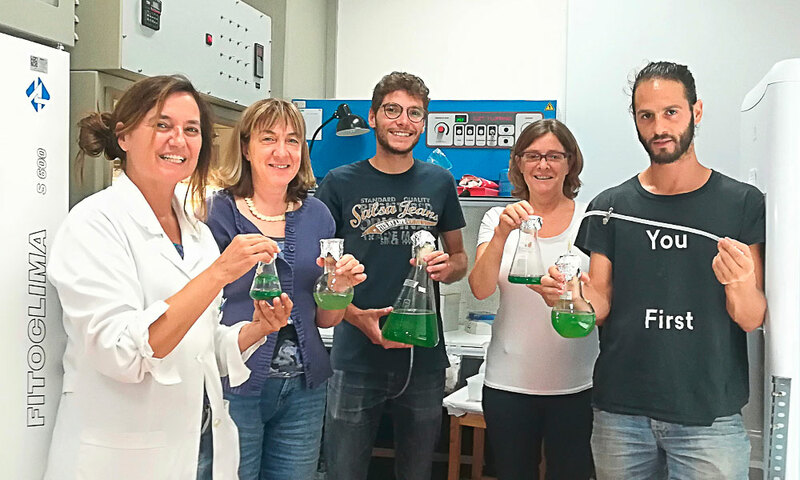 This project has received funding from the European Union’s Horizon 2020 research and innovation programme under grant agreement No 810139. Enter your details below to receive updates on the PORTWIMS project. We will use your data for this purpose only and it will not be shared with any third parties. Please read our Privacy Notice for further information.